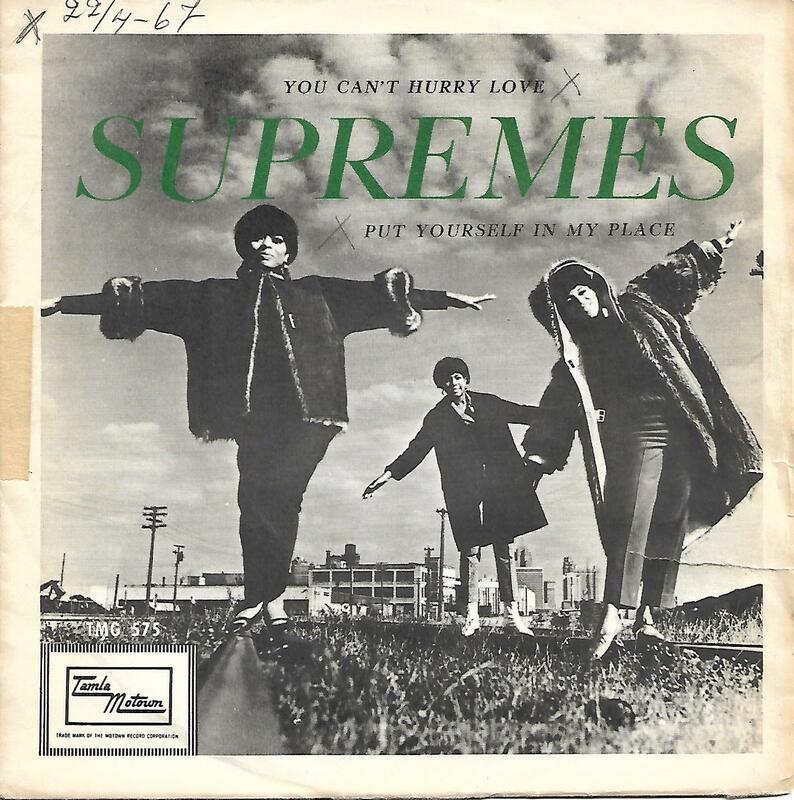 7" - SUPREMES, THE - YOU CAN'T HURRY LOVE / PUT YOURSELF IN MY PLACE Rare Swedish ps! 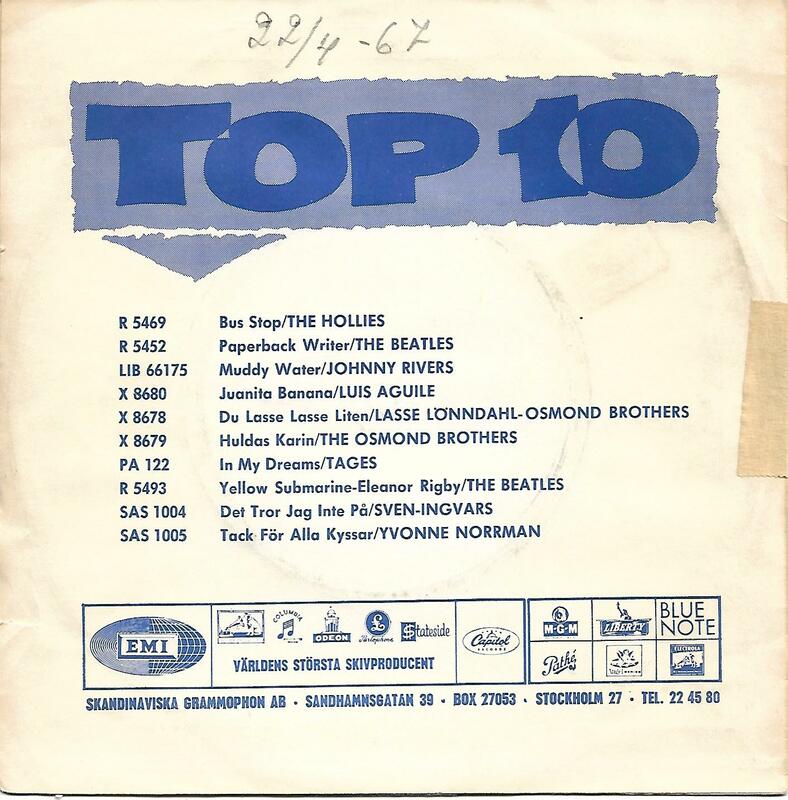 Rare Swedish picture sleeve edition! The push-out centre is still intact.